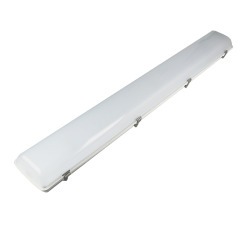 The led canopy lights is an improved expanded line of canopy lighting for commercial lighting. 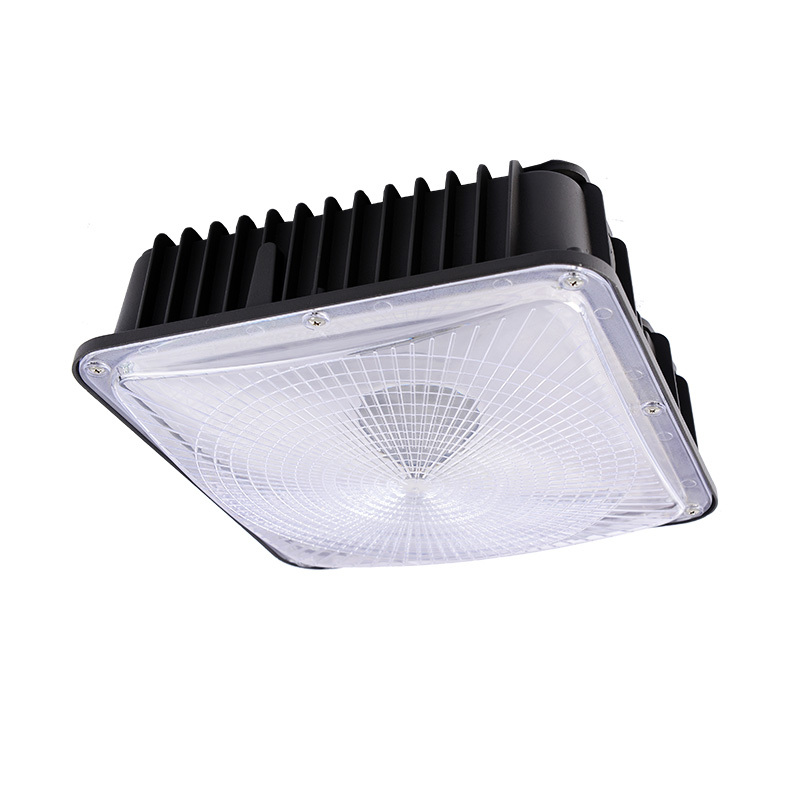 This commercial canopy lights is available in 50W and 80W models with delivered lumens of 5,500 to 8,800. 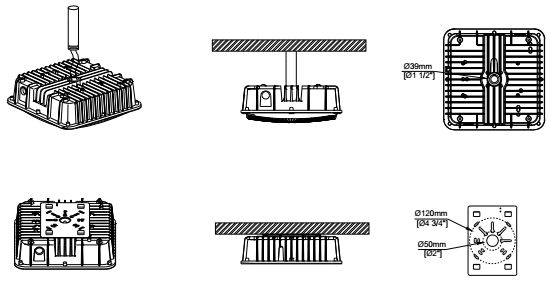 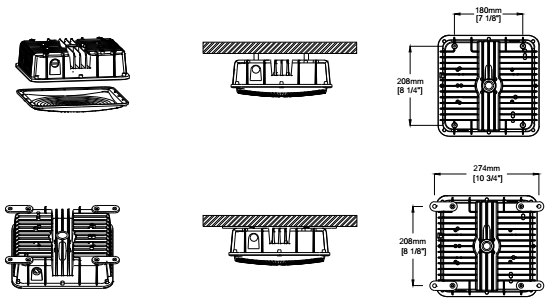 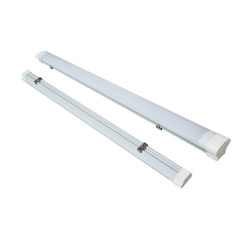 This led surface mount canopy lights is designed for easy installation and low maintenance and can replace 175 watt to 400 watt metal halide fixtures for more energy efficient lighting. 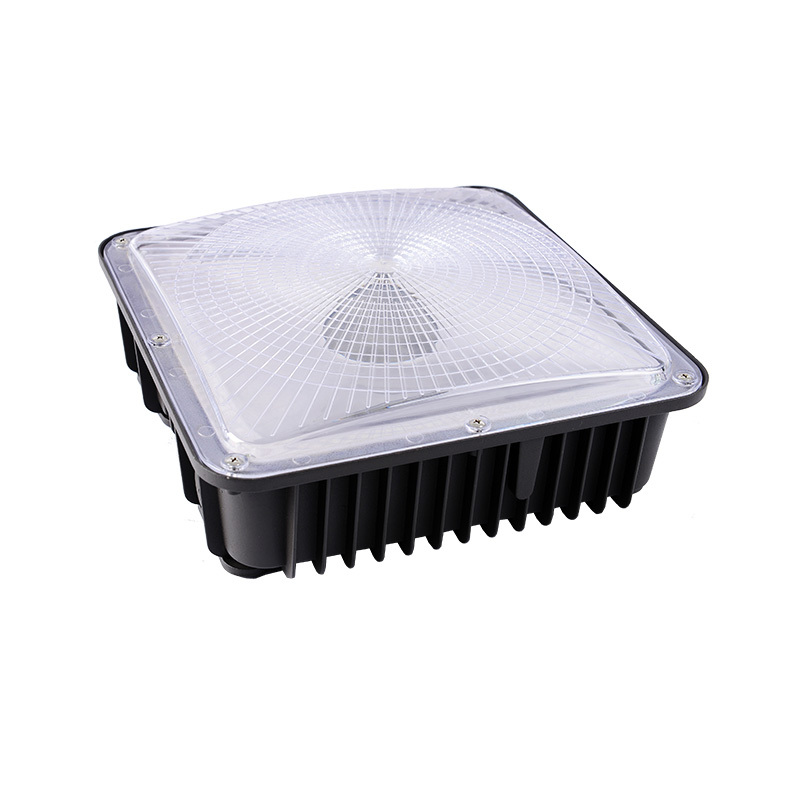 The square shape die-cast aluminum and bronze finish is similar to traditional HID canopy lights. 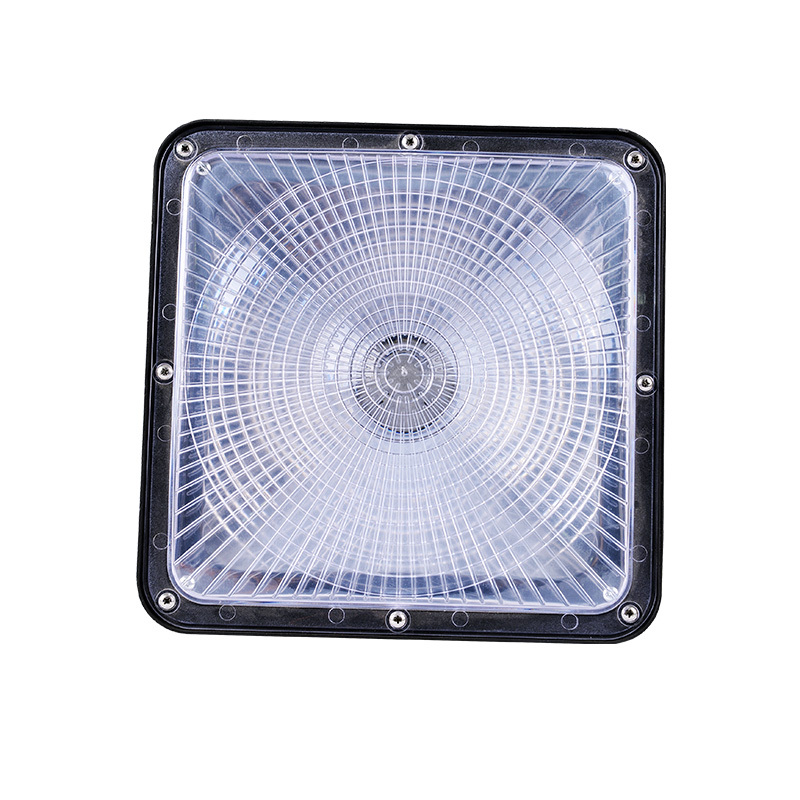 The impact resistant prismatic lens provides a glare-free, even light distribution. 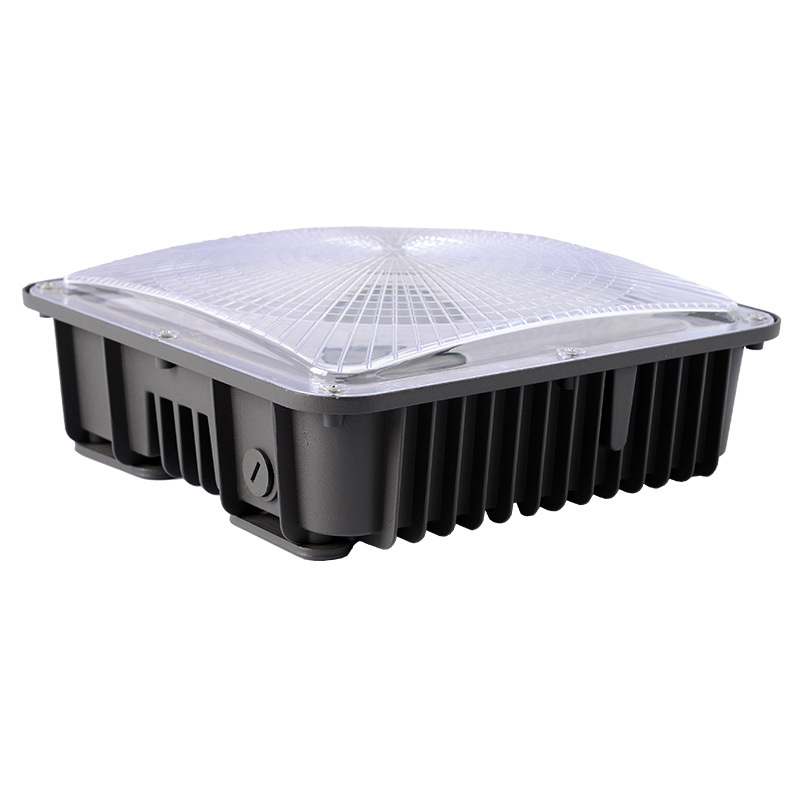 The high lumen output and low profile design make the best led canopy lights ideal for building exteriors and parking garages. 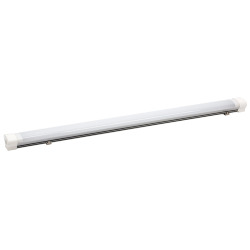 It provides even light distribution for parking garages, underpasses, parking structures, walkways, gas station canopy lights, freezers, and outdoor storage areas.